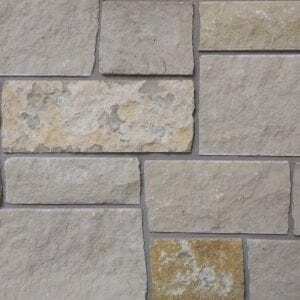 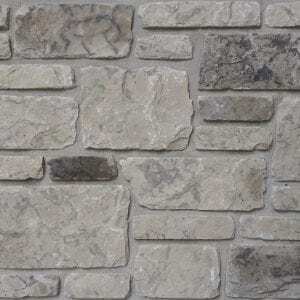 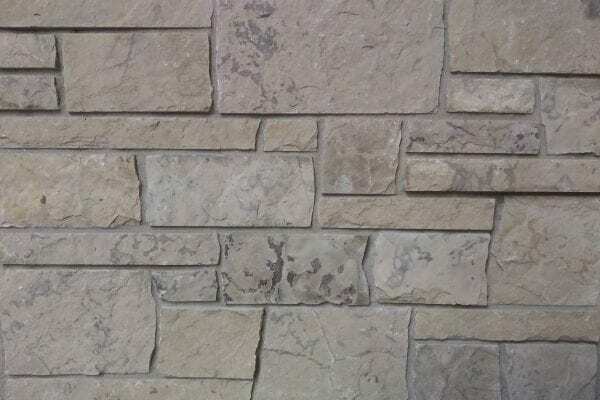 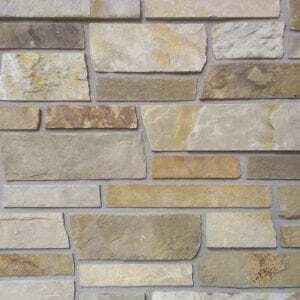 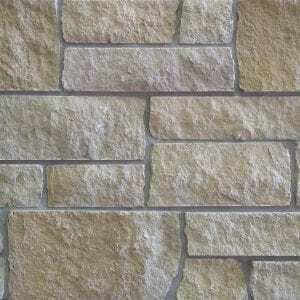 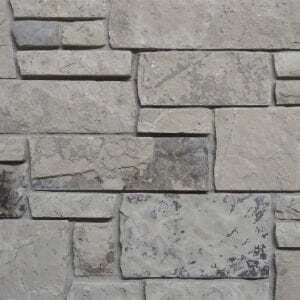 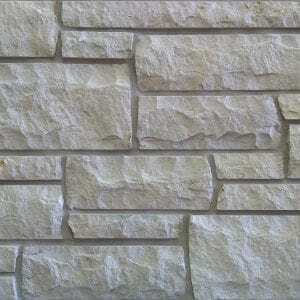 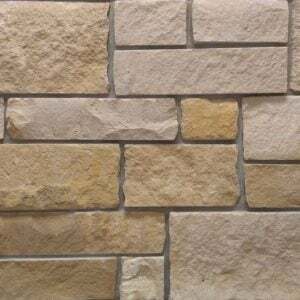 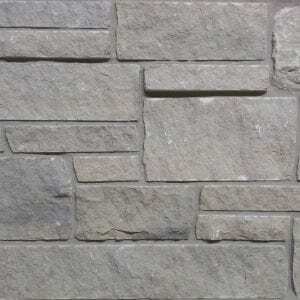 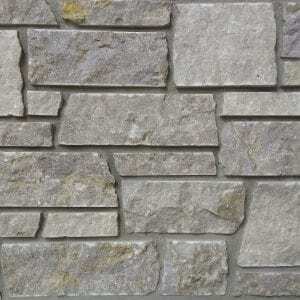 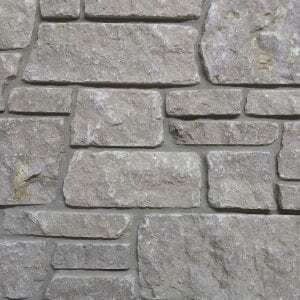 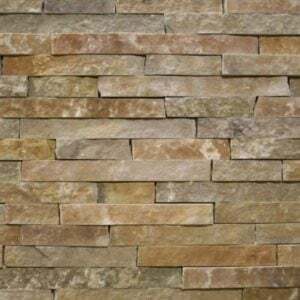 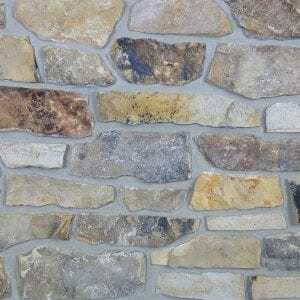 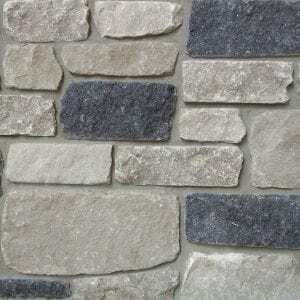 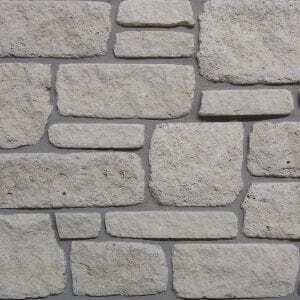 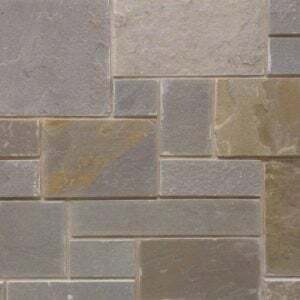 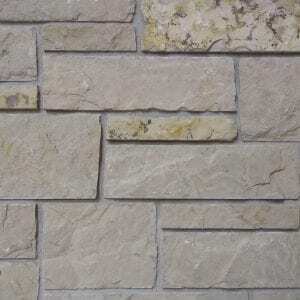 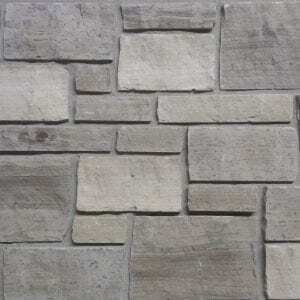 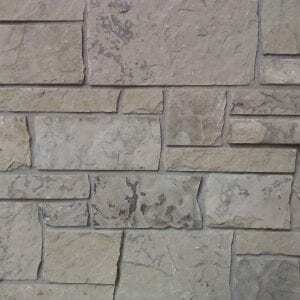 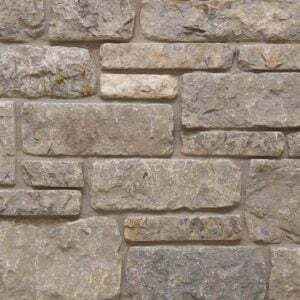 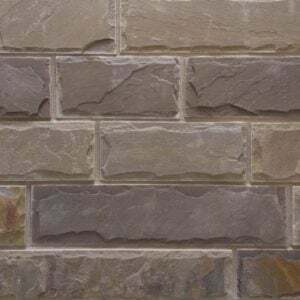 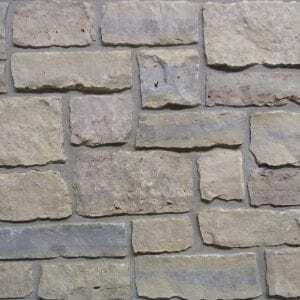 Newton Dimensional Sawn Height thin stone offers a small range of grays with a few darker touches of color that will create a neutral background in your project space. 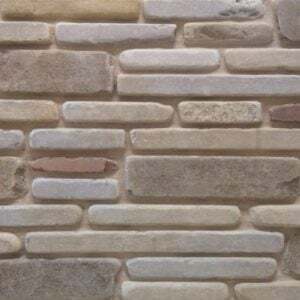 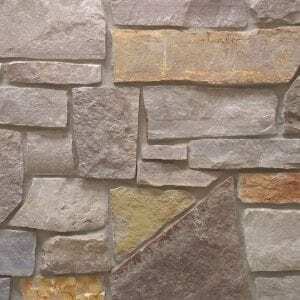 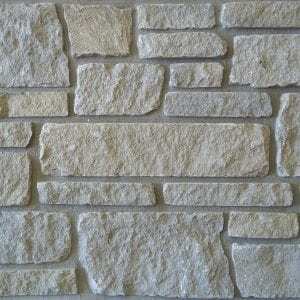 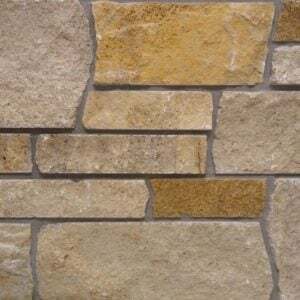 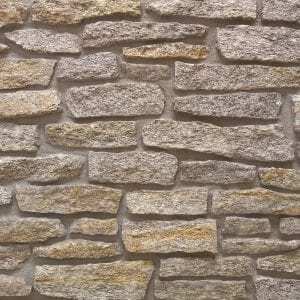 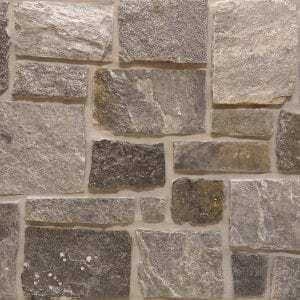 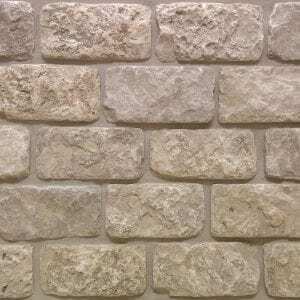 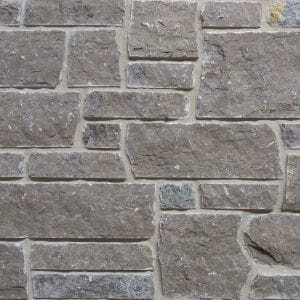 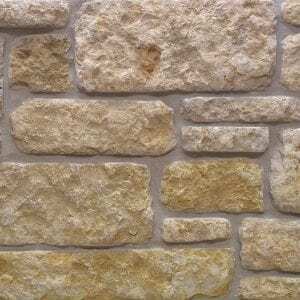 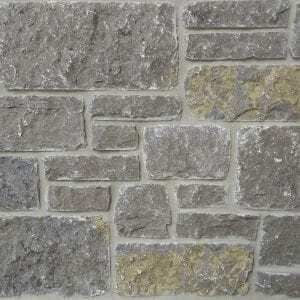 Your natural stone veneer project will look neat and clean with the various rectangular shapes and straight, squared edges of this stone. 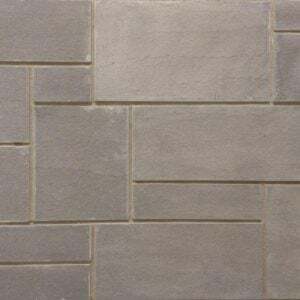 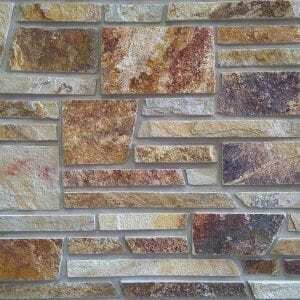 Newton works great for projects like fireplaces, accent walls, and exterior siding. 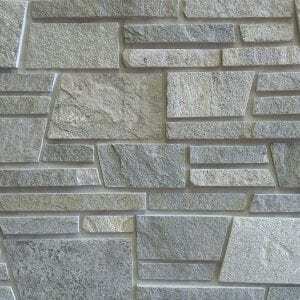 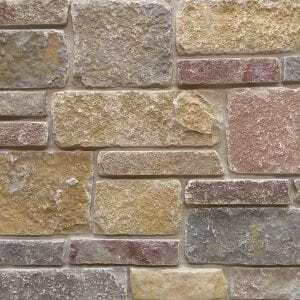 Newton stone’s neutral colors blend well in rustic and contemporary decors, making it a versatile material for any home.